What are the Principles of Marketing? 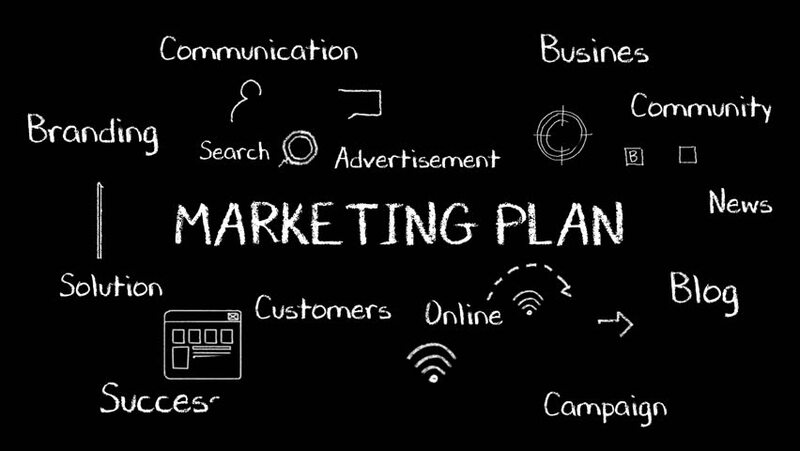 Marketing is defined as "the total of activities involved in the transfer of goods from the producer or seller to the consumer or buyer, including advertising, shipping, storing, and selling." 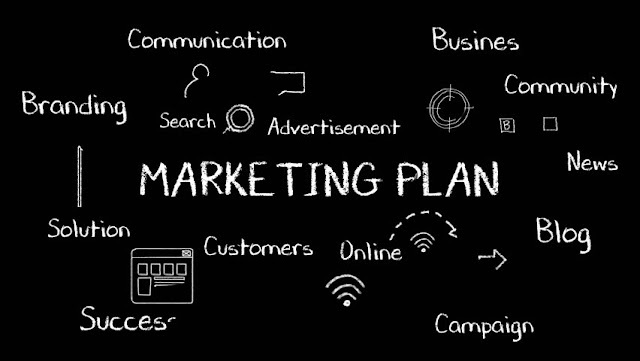 An alternate definition is paraphrased from memory of an introductory business text is: Marketing is all activities conducted to prepare for sales. Sales is all activities required to close the deal. Shipping and customer satisfaction would be included in sales to avoid the customer from reversing or unclosing the deal. Marketing refers to channeling the gap between service and product providers to service and product seekers. Also known as a way of satisfying needs. Marketers set priorities for business opportunities, concentrating on market segments within which they expect to achieve the best overall economic return from their product or service. Market segmentation and target marketing are the processes used to isolate these opportunities. Market segmentation is the process of grouping customers based on their similarities. Understand the different behavioral patterns and decision-making processes of different groups of consumers. Select the most attractive segments or customers the company should target. Develop a strategy to target the selected segments based on their behavior. 3. Develop new product, test, and launchModification in the stages of product life cycle. Strategy choice depends on the strategy pursued by the firm. Consider changing global opportunities and challenges. Managing Product Lines, Brands, and Packaging. Managing Service Businesses and Ancillary Services. Selecting and Managing Marketing Channels. Managing Retailing, Wholesaling, and Physical-Distribution Systems. Designing Communication and Promotion Mix Strategies. For you, why is this "Learning Principles of Marketing" a unique blog among all the other blogs on the market? 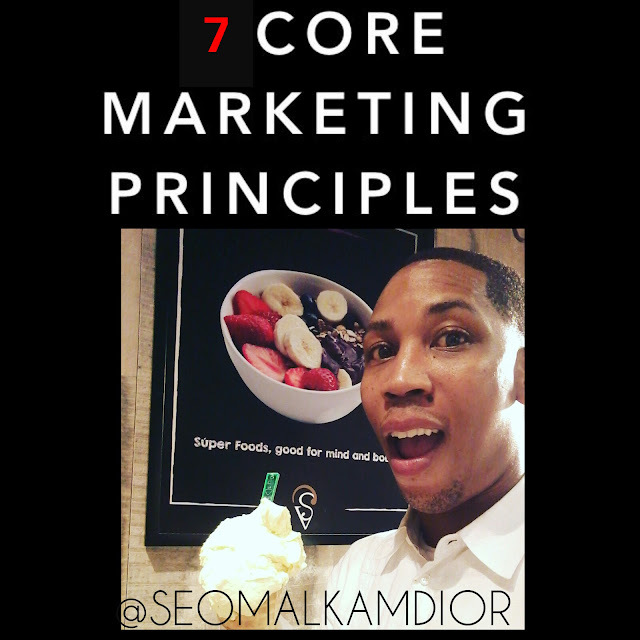 - Easy access to key issues in Principles of Marketing. I'll continue to work hard to make this blog improved and more valuable to you.